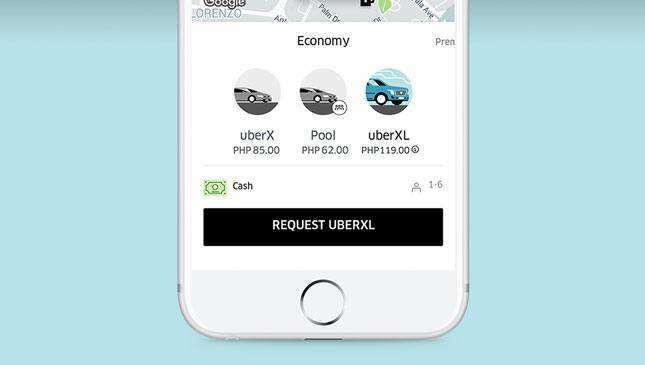 Just in: Uber is resuming its operations after the company filed a motion for reconsideration with the Land Transportation Franchising and Regulatory Board (LTFRB). "In response to overwhelming rider and driver demand, we have filed a motion for reconsideration with the LTFRB. 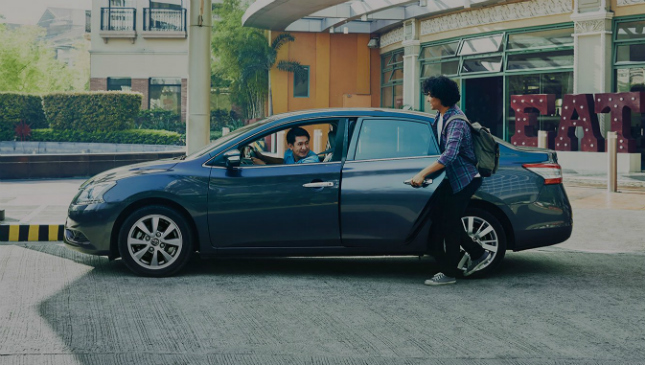 This means that Uber’s operations will continue until the motion is resolved. Consequently, we will be resuming serving Metro Manila and Cebu," reads the company's Facebook post. "Over the course of this morning, tens of thousands of riders were left stranded, causing needless inconvenience, while drivers were unable to access the earning opportunities they rely on. We are looking forward to urgently resolving this matter with LTFRB in the interests of everyone who depends on Uber every day." 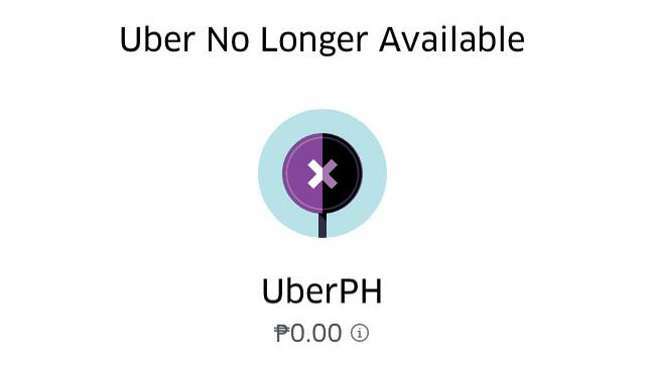 Before it filed its motion earlier this morning, Uber said it was complying with the LTFRB order and suspended operations. Senator Grace Poe, meanwhile, has called for an immediate meeting with LTFRB officials to clear up the issue. The senator also lambasted the government agency for what she called a "cruel and absurd" decision. "I am aghast that this agency that committed before the Senate to resolve the issues has just imposed a cure that will only make the disease much worse," she said in a statement released on social media last night. "It does not solve the problem, but further exacerbates the problem of having an utter lack of safe, reliable, and convenient transportation options for our people." According to Poe, the penalty should have been an administrative one, as the suspension puts the public and riders' well-being at risk. 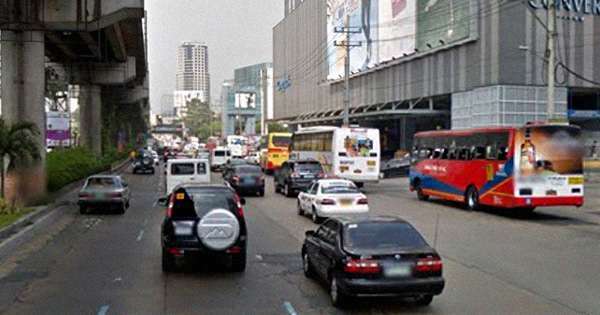 "Our people deserve to have options when it comes to choosing convenient, safe, and reliable transportation services to brave the daily punishing traffic jam." Poe also called the suspension order a "defiance" of the LTFRB officials' "commitment to provide a solution" which will benefit the riding public. 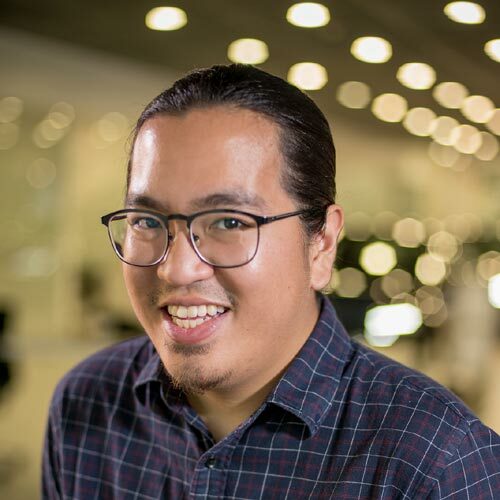 "I was wrong to think that the LTFRB was on the same page with the Committee on how to come up with remedial rules pending the crafting of pertinent legislation." The senator is referring to a committee hearing on public services held earlier this month. The senator also questioned why the agency could not come up with a penalty that is fair to the service's users. "Is there no other less crippling penalty at our disposal? Thirty days is a long time. Could not the LTFRB just consider imposing a fine commensurate to whatever violation Uber has committed? Or at worst, just consider suspending the units that the agency said were accredited much later after having determined their identities?" Poe asked. Hopefully all parties can sort out this mess as soon as possible. So, how was your morning commute?